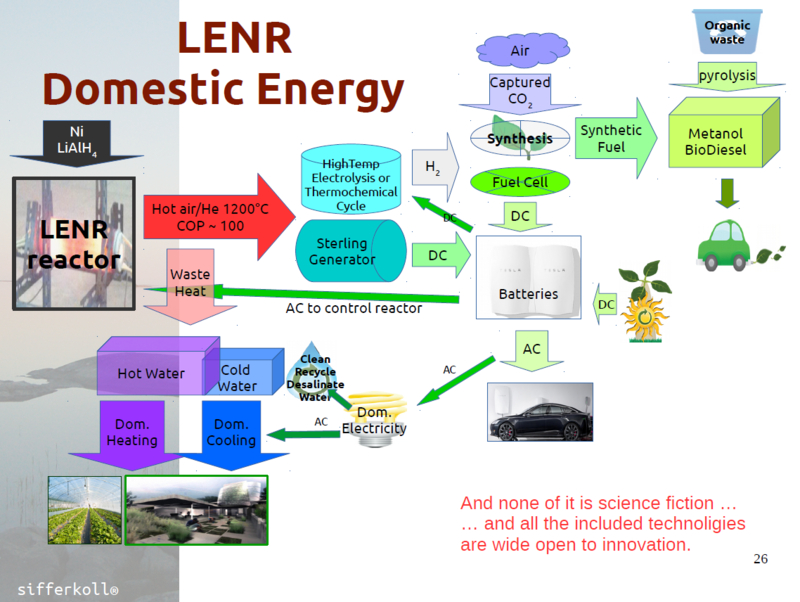 As I said before on LENR-Forum: IH bought the wrong IP! IH will certainly loose the (Rossi) case, because of the Bribery of Levi (fully read around page 85 of trial document 226.2). The only missing part for this, is an oath of Levi, as the other transcripts indicate. The following text points to the usage of the Mossad emergency line system (pager) deployed after the Munich 1972 disaster!